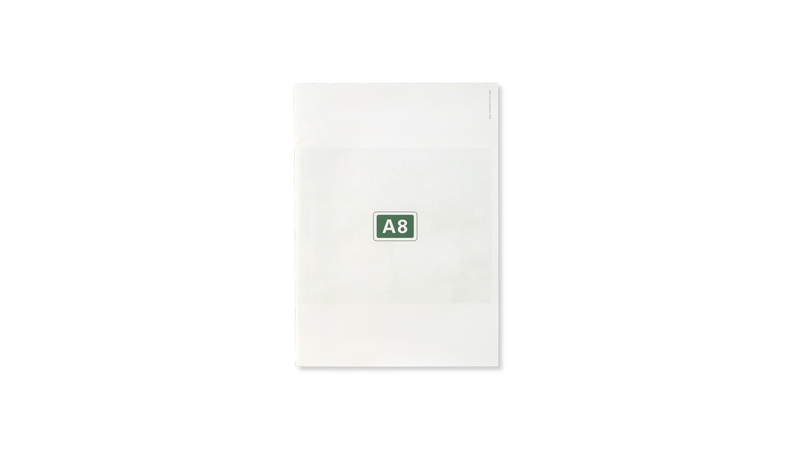 A8’ is part of a series of John McAslan + Partner (JMP) Journals. 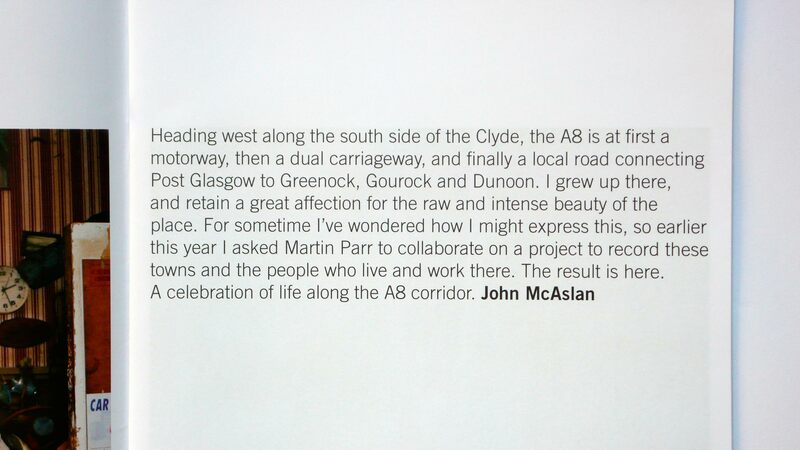 It documents life along the A8 and river Clyde with photography by Magnum photographer Martin Parr. 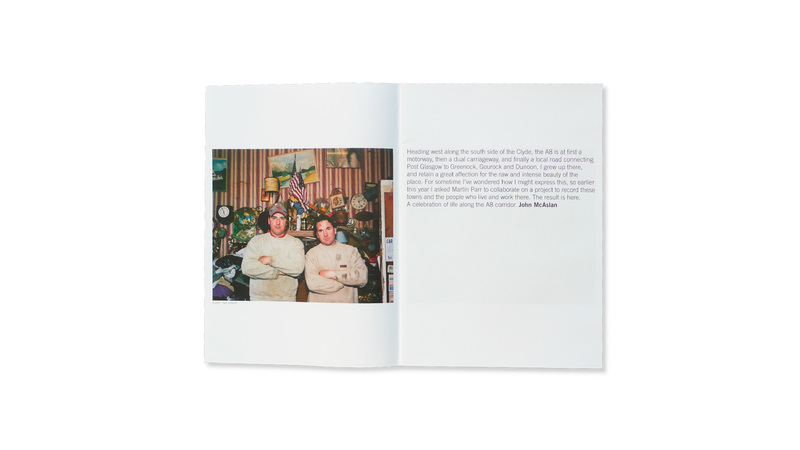 Parr, whose photography is well known for its oblique approach to social documentary, recorded the towns and its people who live and work there. 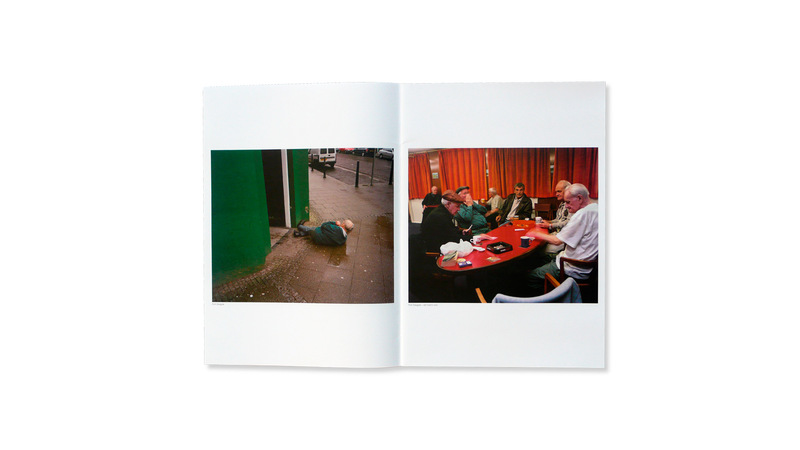 According to John McAslan, “Martin Parr’s photographs capture the essence of human experience, but even in its most bleak moments there is always an underlying element of humour'. 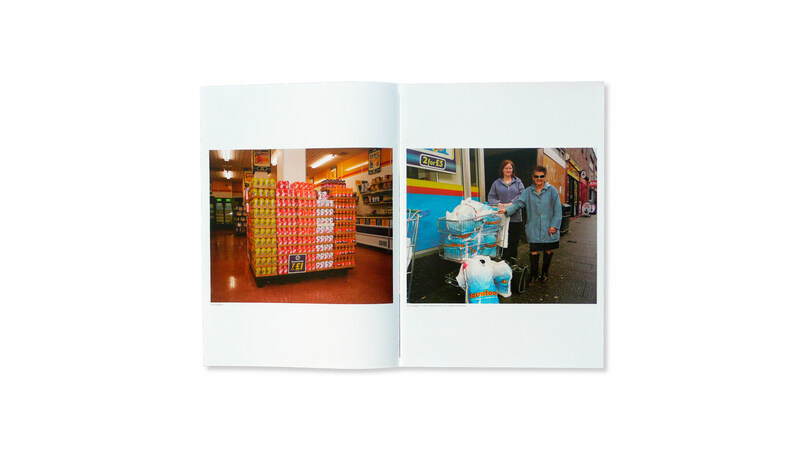 The approach to the layout of the journal and the choice of a large format allow Parr’s images to breathe, the designer's juxtaposition of images adds an extra layer of humour.